The Kentucky ICE CREAM & SANDWITCH BAR module improves the wide range of the refrigerated Kentucky models. The showcase gets the multi-purpose features by inserting the gastro tray superstructure along with the electronic control parameters´ adjusting. 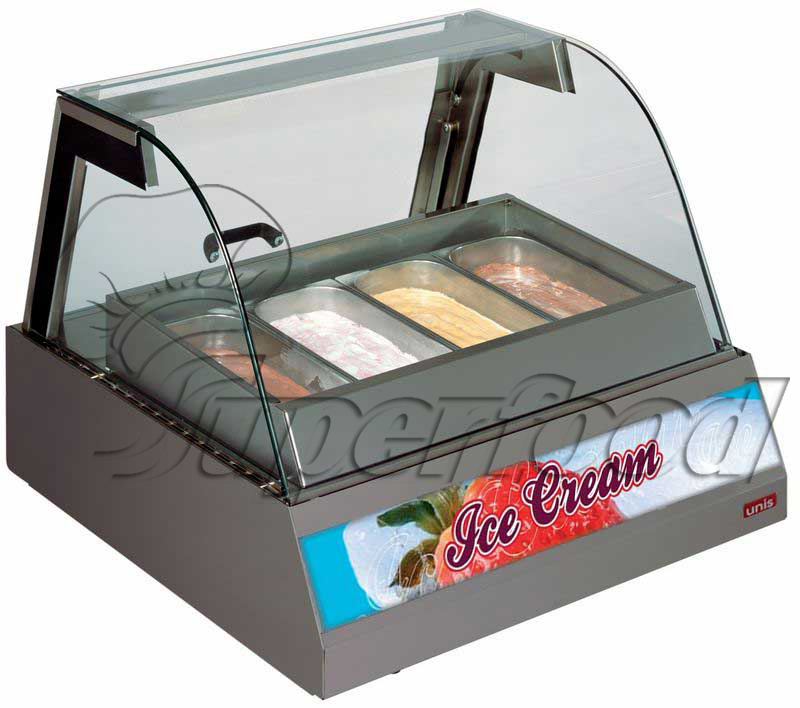 Than it can be used during whole the year for the chilled food or ice cream selling.